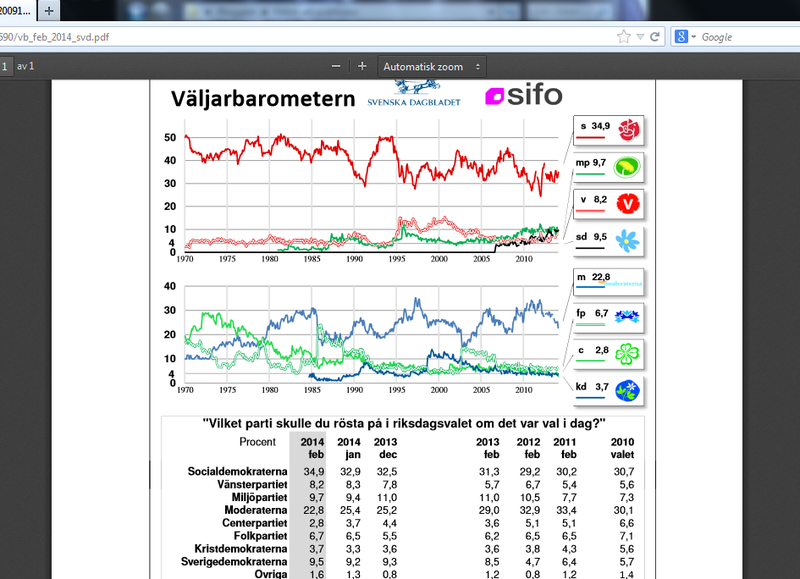 In Sweden the rightwinged extremist party Sverigedemokraterna had a tumultous year 2012 (and this was before I tried to become a member). A recorded late night fight between some of their leading politicans and, among some other people, the famous Swedish-Kurdish stand up comedian Soran Ismael was hacked from one of the politicians mobile phone. It went viral online. The politicans (yes, elected politicans) was among other events seen picking up iron bars and getting ready to take the verbal fight to a physical level. They all had to leave after the movie became public. They were insulting people on the street using words as “niggerlover” and “whore”; words that racists all over the world deny that they would use. After the scandal, the leader of the party Jimmy Åkesson publicly explained that the party did not accept this behaviour. Many Swedes happily shared the news on social media. Finally there was proof everyone should be able to take to their hearts, even some of our most ignorant fellow citizens! Because who would want to be associated with such behaviour or racist slurs? In the next election in September 2014 we were gonna get rid of these white trash people that has pestered out lives since they first received more than 3% of the votes and entered the parliament in 2006. So what happened? The figures last year didn’t seem to decline, they rather increased. Could this really be true? I went myself to check the national voting polls. And there it was: Sverigedemokraterna now has 9,5 of the votes. 2,8 % more than the liberal party; 1,3 % more than the socialists. Sweden was always a neutral country and we are very proud of our selves for having saved lives of people seeking protection from persecution and death throughout the centuries. After the second world war we brought in survivors from the concentration camps and nursed them back to life in the huge Red Cross centers all over Southern Sweden. Compassion was taught in our schools when I grew up and when there was a disaster somwhere we always held a moment of silence afterwards in the classroom. This is how I know Sweden. I follow some Greek bloggers that are reporting about the consequences of the Golden Dawn being an elected party. These blogs are mainly reporting about the events linked to the extremist party: harassments, abuse and murders of immigrants and leftists working against them. When there is not much left by fear, there is not much else to do but to report and spread awareness, hoping the world will listen. I used to feel for the Greek bloggers and give them my sympathy in comments, like an outsider usually does. But the outsider perspective might not last much longer? Sweden, this is not good, this is bad. We can do better.